Usually with tie-in products the worry is that they’ll be so aimed at devoted fans, so reliant on continuity, that they won’t hold the attention of casual audience members. But Big Finish’s recent Dark Shadows audio Echoes of Insanity may have the opposite problem. Those without particular knowledge of Dark Shadows lore may enjoy the slow movement of its plot, while those familiar with the context of these events may have to wait too long for something new to happen. Before explaining this I should say that I’m very much in the casual audience group. I’ve seen a couple random episodes of Dark Shadows over the years, and I know the names and characteristics of some of the major characters, but that’s the extent of my knowledge. This meant that as I listened to Echoes of Insanity I didn’t know how much, if any, of its story was based in the established continuity of the series. That story begins with a man named Willie Loomis in the hospital recovering from multiple gunshot wounds, and unable to remember much of his past. 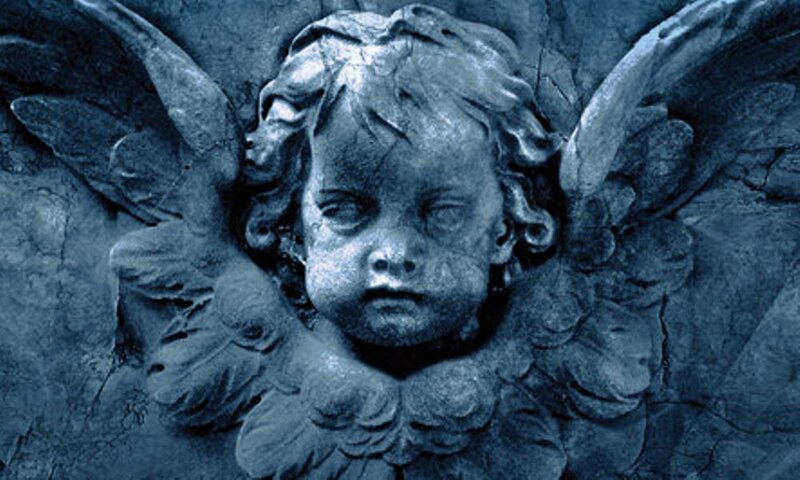 As Dr. Julia Hoffman and a mysterious woman he thinks of as an angel try to help him piece this history together, the listener is treated to flashes from Loomis’s past as a drifting con man with his friend and accomplice Jason McGuire. But why are Dr Hoffman and this mystery woman so interested in his history? 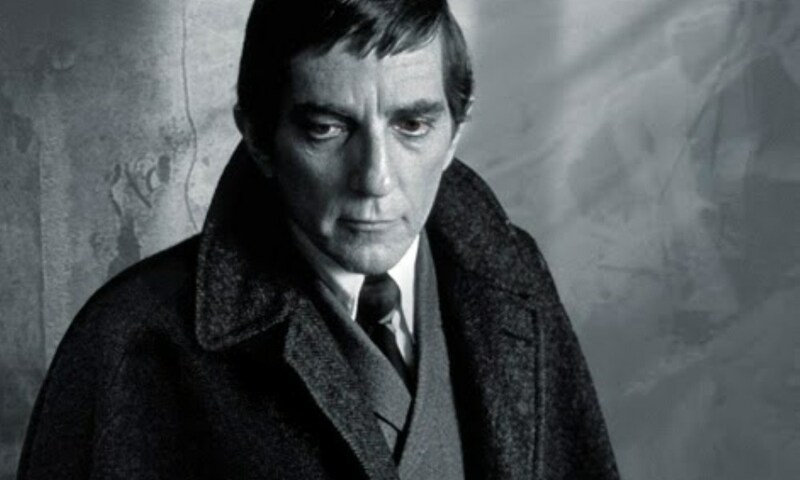 And what is the secret of Barnabas Collins? Anyone who knows anything about Dark Shadows can probably answer that last question, but they may not know that this story is built around events from the TV series (Episode 322 and following, if that matters to anyone). The crux of this is that, except for a few details of Willie’s backstory, which are interesting but not terribly substantial, nothing is revealed in the first 50 minutes of the story that long-time fans won’t already know. The presence of Angelique in these events is, as far as I can tell, new, but it doesn’t come to anything. That doesn’t mean the audio makes for dull listening. The music and sound design by Nigel Fairs are wonderfully atmospheric. 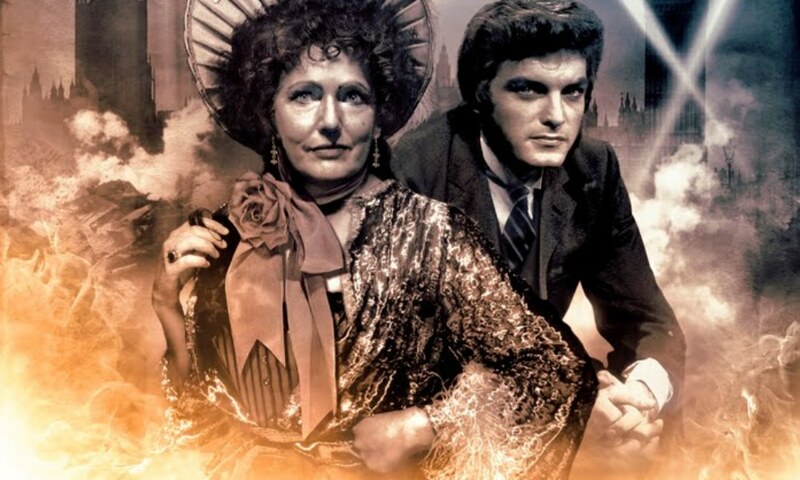 Big Finish has always excelled at sound that is scary without being overbearing or unsubtle, and Echoes of Insanity is no exception. The actors also do fairly well. John Karlen understandably sounds rather elderly, and it was not a great choice to have him do the voice of Dr Hoffman (unless she’s meant to sound like an aging drag queen), but his performance generally fits the melodramatic tone of the story without going too far to be enjoyable. Lara Parker sounds remarkably younger than her years: her voice is lovely and melodious with an undercurrent of threat that matches her characterisation perfectly. Author D. Lynn Smith’s dialogue is functional with flashes of spookiness and soap opera, which again is what’s required here. I mentioned the flashbacks to Willie’s life as a con man before he arrived in Collinsport. These are tolerable but rather flat. They offer a series of con man clichés (betrayal by the partner, true love that is torn apart by the con man’s profession), with some voodoo clichés thrown in for good measure. There’s a series of (not exactly breathtaking) insights into reading people that Willie shares with the listener. But none of this goes on for so long that the lack of substance matters, and it fits into Willie’s emotional arc. I can’t explain what that is without giving away the ending of the story, but I will say that it handles the limitations of the plot well, and makes for a nice, if rather overwrought even for melodrama, climax. Perhaps I assume too much in worrying that long-time fans of Dark Shadows won’t appreciate this release because of the thinness of the plot. It’s a soap opera, after all: tightness of plot is hardly the point. The delight of spooky melodrama is, and there’s plenty of that on display in this welcome and well-executed continuation of Dark Shadows. Echoes of Insanity (by D. Lynn Smith; starring John Karlen, Lara Parker) was released by Big Finish Productions in July 2009.